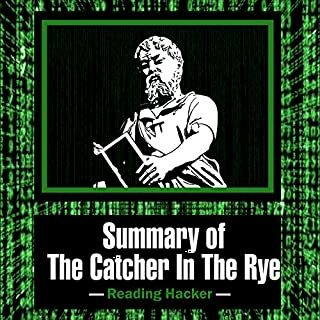 There's nothing phony about this study guide for J.D. 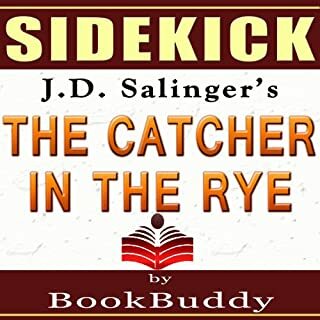 Salinger's The Catcher in the Rye, which explores the mind of disturbed teen Holden Caulfield, as he struggles to find an authentic world. 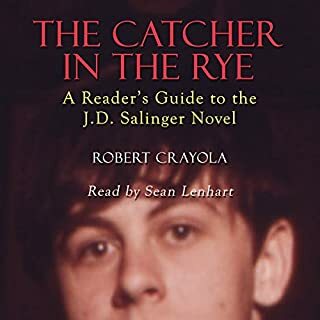 Designed for students, this guide to The Catcher in the Rye contains everything you need to ace quizzes and essays on this literary classic. 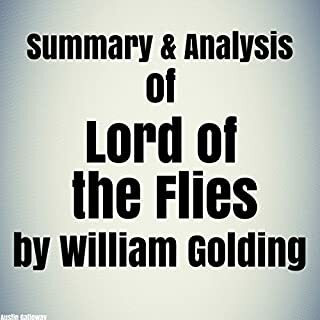 This expert summary includes chapter overviews and analyses to help you understand the complex layers of the story. Follow the downward spiral of Holden's mental state. 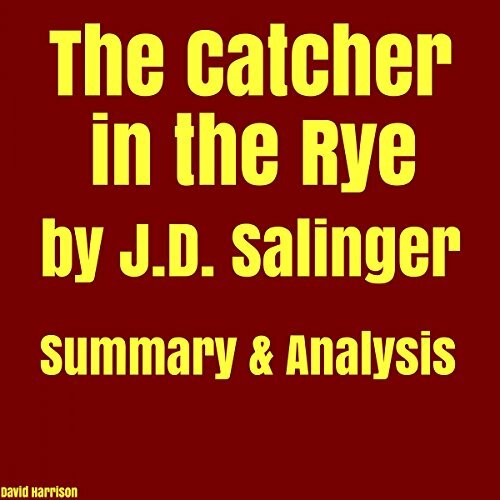 Read about The Catcher in the Rye's themes of isolation, grief, and salvation. 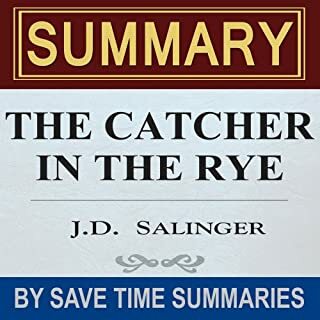 Use the detailed character analyses to make connections between these themes and the people in Holden's world. 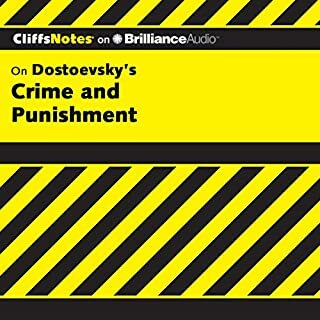 This summary also includes other valuable highlights, such as critical interpretations of the novel over the past 50 years.